Communications minister Senator Stephen Conroy has announced a $34 million partnership with regional commercial broadcasters to provide full digital TV services to remote areas across Australia. 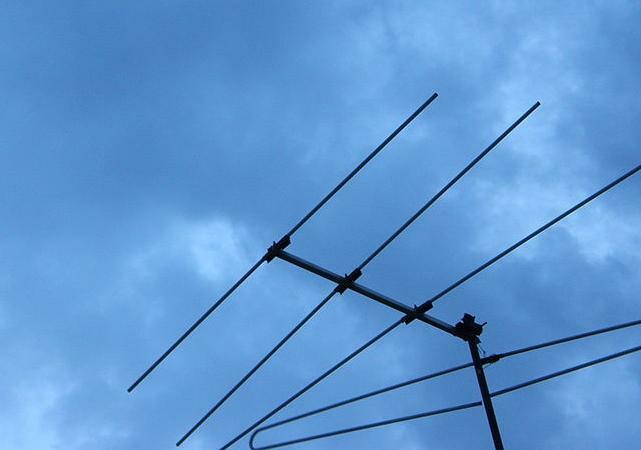 The Department of Broadband, Communications and the Digital Economy (DBCDE) wants the number of digital TV channels available to regional areas to be the same as the capital cities as analog is turned off for digital-only broadcasts by the end of 2013. As part of its digital switchover program, the DBCDE will provide $34 million over four years to enable commercial television broadcasters in terrestrial licence areas in regional South Australia, Western Australia, and remote and central Australia to deliver all the digital TV channels. Senator Conroy said the partnership is an “historic outcome for regional Australia”. “For decades, viewers in smaller TV licence areas have put up with having only two commercial TV channels, often missing out on some of the country’s most popular programming,” Conroy said. TechWorld has been following the switch to digital television and a common complaint from readers is a lack of good-quality digital broadcasts in regional areas. As many as 600 homes were left without television signals when the first area went digital-only back in July. The next region to switch off analog is regional South Australia and Broken Hill (far west NSW) on December 15 so this announcement should be welcome news for residents uncertain about the number of digital channels available. Reader John Regan commented on a previous TechWorld article about the status of digital TV broadcasts in regional South Australia. “That's great that residents in Melrose and Wilmington will get all digital channels [via satellite], because those in the Riverland and South East won't,” Regan said. According to the government, the new partnership will result in regional commercial broadcasters WIN, Prime, Southern Cross and Imparja offering all the digital TV channels. They are expected to announce the rollout schedule for the new channels this month. Commercial channels will initially be provided in standard definition with ABC and SBS services – including ABC2, ABC3, ABCNews24, and SBSTwo – will include the available high definition channels. The $34 million will assist regional commercial broadcasters to install new transmitters in the relevant regional and remote licence areas, giving them the capacity to transmit all new digital TV channels. DBCDE will provide 50 per cent of the capital and operational costs for the new transmitters until the end of the switchover program and regional commercial broadcasters are meeting the remaining capital and ongoing costs. Funding for this initiative, announced in the 2010-11 Mid-Year Economic and Fiscal Outlook, will be offset from monies held in the Contingency Reserve to support the switch from analog to digital and follows a $160 million allocation for satellite TV subsidies for residents who cannot receive digital TV signals after the switch over. VAST is the Viewer Access Satellite Television (VAST) service that subsidises the cost of a satellite dish installation for houses in remote areas of digital TV blackspots. The scheme is proving itself popular with at least 200 satellite dishes already installed in the next digital-only area of regional South Australia.